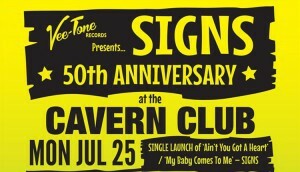 Vee-Tone Records proudly present a very special 50th Anniversary celebration night at the world famous Cavern Club, join us in the exclusive Cavern Live Lounge for a trip back to the 60s, celebrating the re-release of the SIGNS ‘lost & found’ 1966 single, ‘Ain’t You Got A Heart’ / ‘My Baby Comes To Me’. Overlooked by a multitude of Mersey Beat compilations for the past 50 years, Vee-Tone Records are delighted to be working with Tony Burns (lead vocalist on ‘Ain’t You Got A Heart’), to re-release this fantastic double sider as it should be, on 7” vinyl. The SIGNS comprised of three talented young lads from Liverpool, Tony Burns, Dave Kerrigan and Peter O’Connell, they were formed at the tail-end of the Mersey Beat era in 1965 by the legendary Cavern Club DJ, Bob Wooler, and managed directly by the Cavern Club. 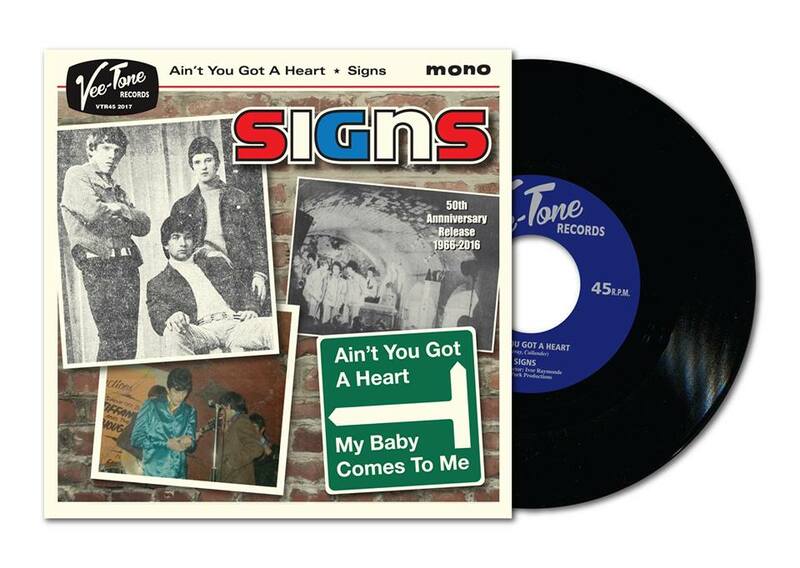 Unfortunately the SIGNS split shortly after their debut Decca single was released, and as a result it never got the airplay or the subsequent sales it deserved, and disappeared into total obscurity, that is until now! Don’t miss out on your copy of this limited edition re-release of one the best songs to come out of Liverpool’s Mersey Beat created during the swinging 60′s at the World Famous Cavern Club Liverpool. Get your copy of this new CD today while stocks last. Bands or as we called them in the 60′s ” Groups “. To be called a band in the 60′s, the line up at least needed a brass section. As brass section meant less money per member, so most line ups in the main, had between 3 and 5 members. If the line was 5 or less then these groups back in the 60′s., were always referred to as ” groups “. 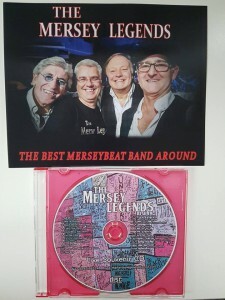 There were so many great Merseyside groups during the 60′s I cannot list them all on this page, but what I will do is hi-light a few that really stuck out for me. Norman Bellis took over on bass guitar. Plus when they got back together again this time calling themselves WORTH they knocked up yet another three singles before they finally called it day and all went their separate way’s. 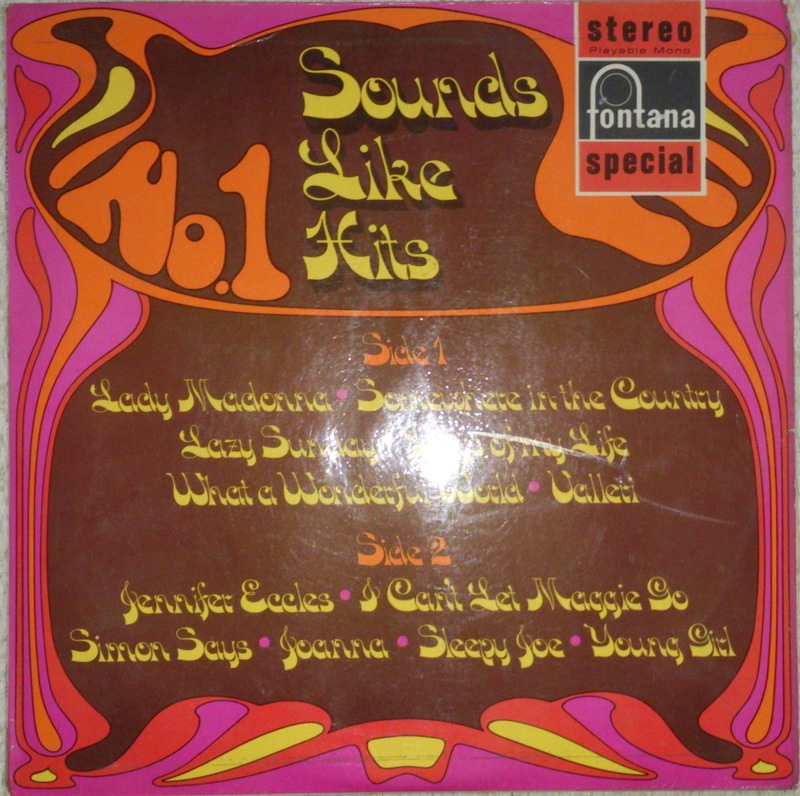 What a lot of people didn’t know, as a side line the Sefton’s were doing work for Fontana records on albums or, LP’s as we called them back then. These albums gave no credit to the actual artist performing on them. 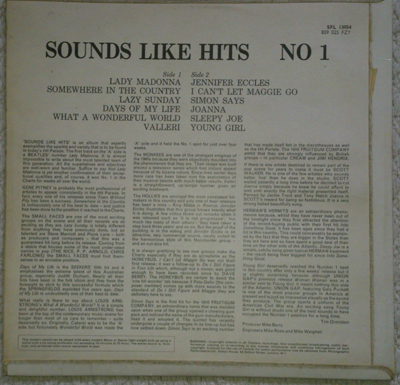 Nevertheless they were marketed and called “Sounds Like Hits” Volume 1, 2, 3 and so on. Side 2 of volume 1 has an amazing version of Joanna. The song was originally recorded by Scott Walker of the Walker Brothers during the late 60′s and got quite high up the charts. As said, the album cover gave no credit to who ever actually did the cover of the song. Maybe thinking about it, as some of the songs covered were not the best, that was not such a bad thing. But as far as the cover of Scott Walkers Joanna is concerned, I think a mention for the singer concerned ” Dave Stephenson from the Seftons” would not of gone a miss. Dave’s cover really is that good. Its ironic aroun the time these albums were sold. you could pick one up for around 12/6p. Yes just twelve shillings and six pence. 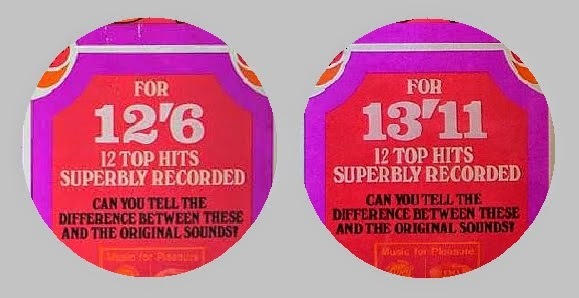 Beat that, a whole album twelve current songs direct from the hit parade for less than 70p. Has to be a bargain. The Sefton’s got together at school. By a stroke of luck Yanni, Dave, and Mike were in the same class. 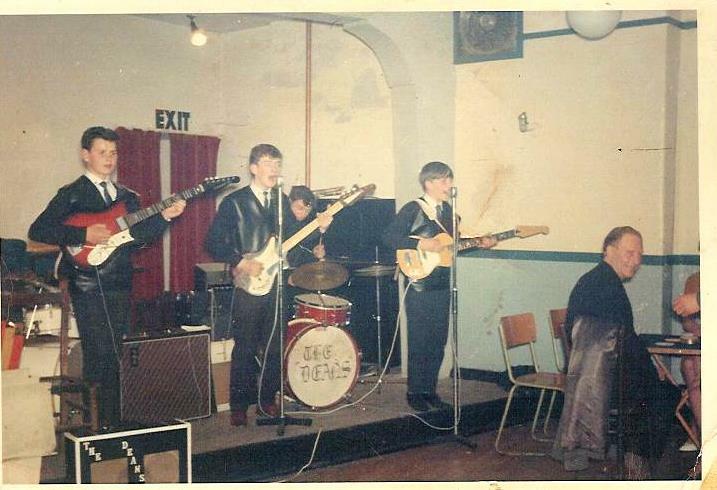 The first gig the group played was in 1963. The Seftons then progressed to The Cavern on November 14th 1964 at the Junior Cavern Club. Dave Edwards the original bass player remained in the group until they decided to move to London. 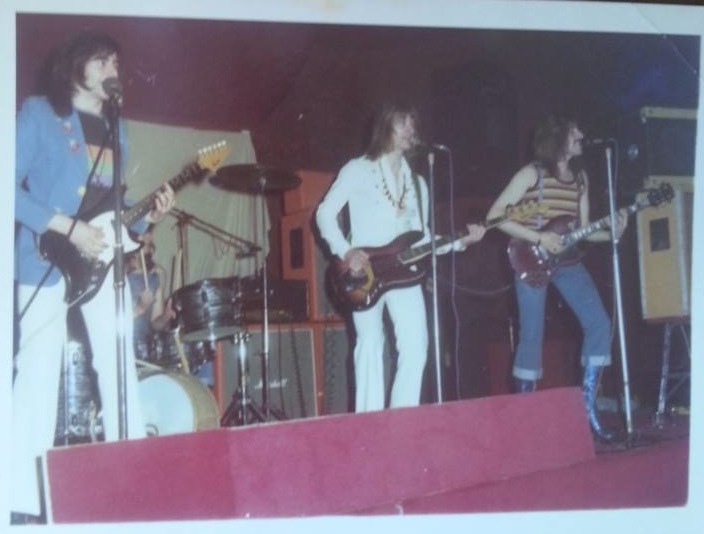 That was around July 1968 Dave left the group and new bass player Norman Bellis joined the line up. 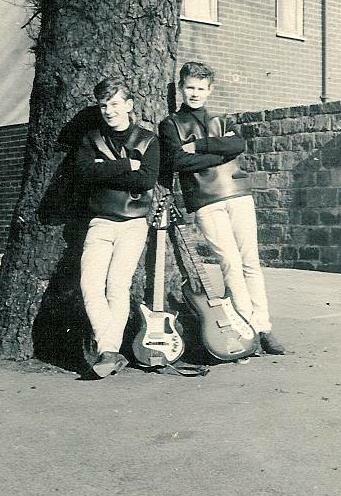 Norman first played in ” Them Calderstones ” of which Tommy Evans from Badfinger first played with Norman. The Seftons became The Perishers then Worth. Along the way they had several singles released but sadly no hits. As time moved on, Yanni and Norman wrote Smile your on Candid Camera in 1973 and Yanni sang the Theme tune. Three of what was the Seftons etc. are still in bands and playing, Yanni is currently in The Beat Legends, Norman, The Horse Band and Mike Gertcha a Chas and Dave tribute, Dave has now give up playing, but still is writing songs. None of the guys have returned to Liverppol as they all live in the South thankfully still healthy. Long may they play on…. 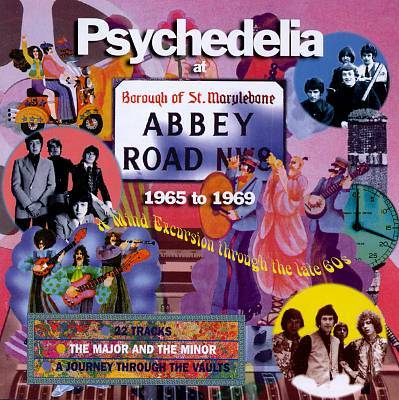 Fronted by Harry Shaw and Sammy Rothwell on keyboards. The Curiosity Shoppe were a heavy rock style keyboards orientated group. 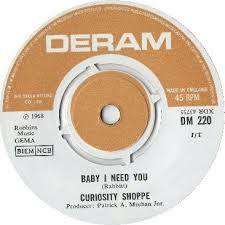 During their time on the scene the Shoppe only managed one single on the Deram Label. The single A side was BABY I NEED YOU written by a guy called Mally Rabbit from Warrington. 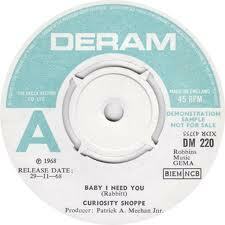 Ironically The Curiosity Shoppe recording of Baby I Need You is actually today, 40 odd years later, more popular than it ever was during the late 60′s. Maybe it was a little before its time who knows, but today when ever a rare copy comes up for sale on Ebay, the German picture covered versions particularly, they easily fetch £60 plus. When you consider back in the 60′s you could of picked one up for a mere six shillings and eight pence ( about 34p in todays money ) not a bad return on your investment. Baby I need you also appears at regular intervals on various compilation albums as and when new compilations appear. During the late 60′s The Curiosity Shoppe use to practice during the day in the Cavern. This resulted in a chance meeting with Paul McCartney who one day around 1968 turned up un-annouced and headed straight down stairs. It was such a surprise to everyone, camera’s being the luxury they were back then, the Cavern owner had to rush out and buy a camera to record the visit. Solomons Mines came out from the left overs of a group called the Deans who disbanded in 1966. Solomons Mines consisted of Tommy Flude keyboards, Eddie Williams Lead Guitar, Allan Devon Vocals with Jim Humphreys and John Sorsky completing the line up. 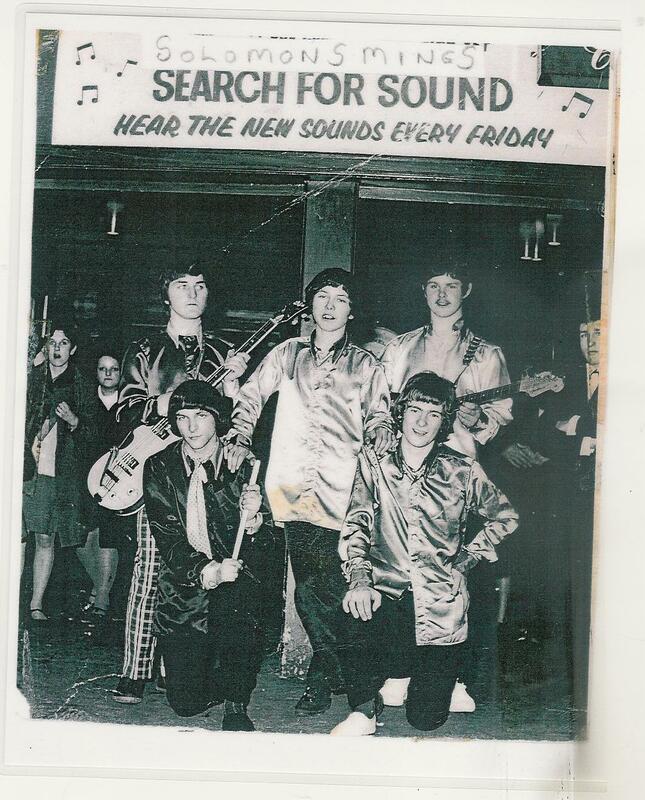 During their short life span, they not only took part in a talent competition called Search for Sound, they also won it. In late 1967 they all decided to break up, shame because they were a good band. Curiosity Shoppe’s brilliant drummer, Billy Geeleher was previously with The Calderstones with Tom Evans and gifted bass player Norm Bellis. Tom Evans reluctantly quit Calderstones to join Swansea band The Iveys (see the late 1967 Marquee poster above). Iveys became Badfinger in 1969, and were produced by Mal Evans, one of the two original Beatles Roadies, the other being Neil Aspinall, head of Apple Corps. Sadly Pete, Tom and Mike are no longer with us, nor Mal. 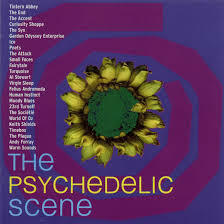 The Seftons were a great band, erm group, signed by head of Apple Publishing Mike Berry and name-changed to Perishers. In the summer of 69 (great title? 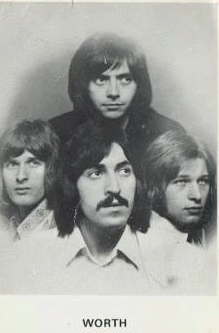 ), Badfinger’s Pete, Tom & Mike wanted Norm to replace the departed Ron Griffiths. Norm had quit Seftons and was contracted to Motown, playing bass on European tours, I think with the likes of Four Tops, Junior Walker, Temptations and others and although Mal tried, he failed get his contract rescinded. I saw Norm with Harrison and Billy Preston at Sibyllas in Regent Street. It was owned by George and Alan Freeman. 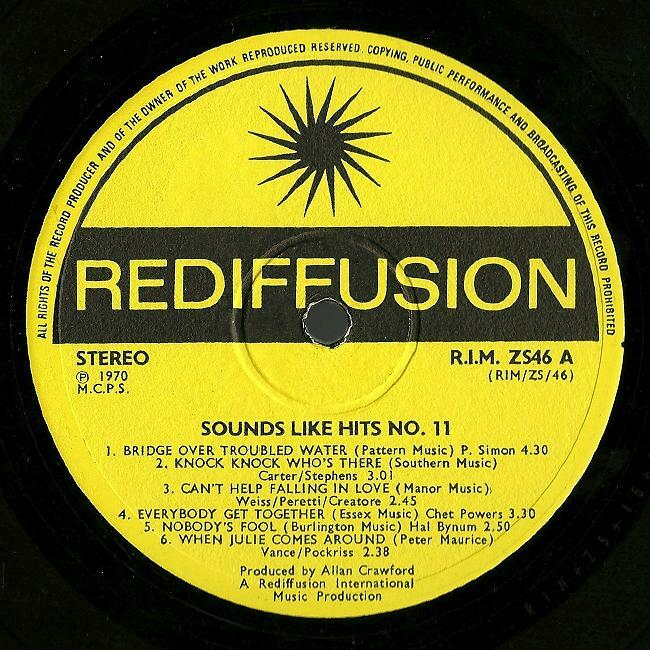 Perishers performed vocals on loads of tracks on Rediffusion ‘Sounds Like Hits’ volumes i, 2, 3 & 4. Dave’s cover of Joe Cocker’s version of “I get By With A little Help From My Friends” was acknowledged by Cocker and McCartney as stunning. Norm rejoined the band in 70 til they disbanded in 74. Mike, Yanny, Norm joined ELO’s Steve Russell and formed Tiger. Signed by Eurythmics management, they were produced by legendary Judas Priest producer Tom Allom and the single was released by United Artists. They later became the ‘in-house’ rhythm section for CBS studios and toured with many US/UK artists. I’m in network radio and I bumped into Norm at the IOW festival two years ago, playing session bass for, well let’s just say a huge artiste. He’s worked under a pseudonym for years with shed loads of established names. Hell of a bass player – and an hilarious scouser thru and thru.